A marketplace model of accessing fund managers launched for investors this week, with its founders recognising accountants are resistant to product recommendation and the AFSL environment. The OpenInvest platform, which facilitates retail investor access to a market of fund managers, launched at an event in Sydney last night. One of its co-founders, former Praemium director Andrew Varlamos, said the concept was partly motivated by an advice and product gap in the market that accountants are reluctant to fill. His founding team recognised that accountants often don’t want to, are not licensed to, or are not able to give investment product recommendations. At present, a lobby is before government to re-instate the accountant's exemption – a carve-out for accountants providing basic SMSF services in the AFSL regime. 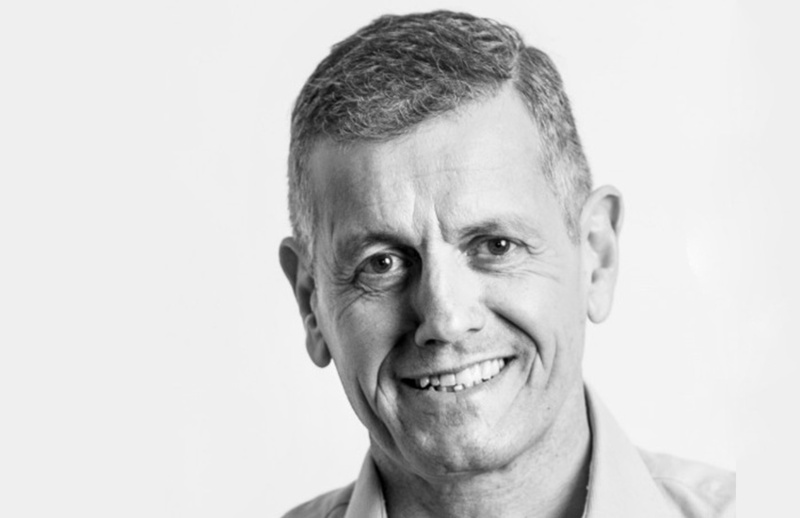 OpenInvest’s non-executive directors include founder of Smithink, David Smith; founding managing director of CommSec, Paul Rickard; and outgoing chief executive and director of Schroder Investment Management, Greg Cooper. The company’s advisory board includes Licensing for Accountants chief executive Kath Bowler, and co-founder of Cavendish Superannuation – which was acquired by AMP – Andrew Hamilton. The platform was launched with the support of The SMSF Association, which represents SMSF professionals and trustees.